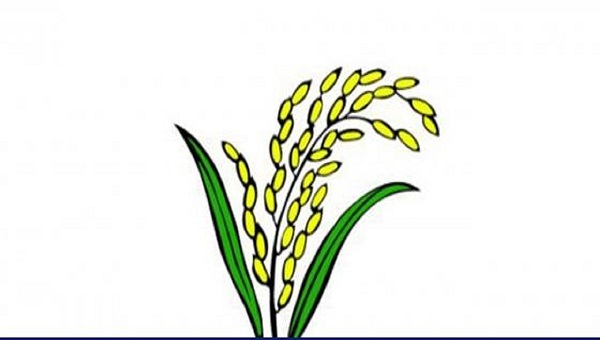 A total of 11 registered political parties will contest with ' Sheaf of Paddy', the election symbol of BNP, in the 11th parliamentary election slated for December 30. 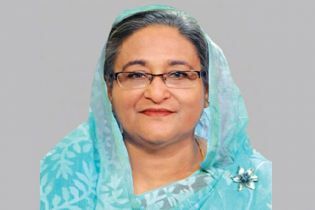 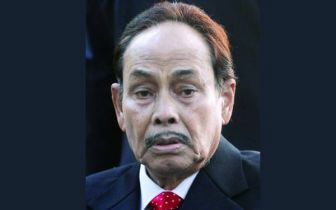 The 11 parties are BNP, Gano Forum, LDP (led by Oli Ahmed), JSD (Abdur Rob), BJP (Partho), Krishak Sramik Janata League (Kader Siddique), Khelafat Majlish, Jagpa, Kalyan Party, Bangladesh Muslim League, and Jamiyate Ulamaye Islam Bangladesh. 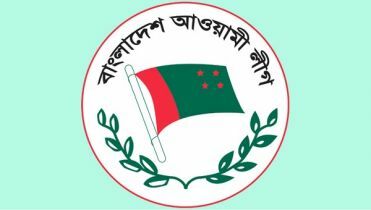 BNP on Wednesday reminded the Election Commission about the participation of 11 parties in the national election with the 'Sheaf of Paddy' symbol through handing over a letter again. 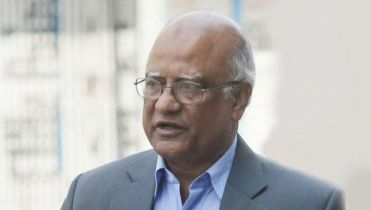 Earlier, BNP sent a letter to the EC in this regard on November 15. 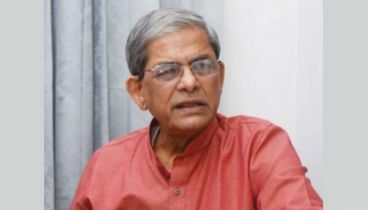 BNP joint secretary Moazzem Hosssain Alal handed over the letter, signed by BNP Secretary General Mirza Fakhrul Islam Alamgir, to EC Secretary Helaluddin Ahmed.